Join us as we speak with Nina Ashby, International Psychic and discuss her plethora of abilities. 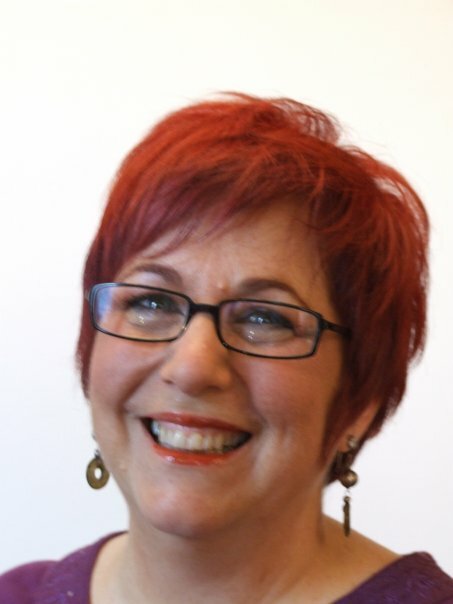 Nina, through her studies, applications and teaching has an in-depth understanding of all things psychic, channeling, mediumship, colours, energy healing and more! Do you have questions of a psychic nature? Is there something you wish to understand more? Then tune in, call in and speak with an expert—or call in for a reading! ← Sunday, Sept. 7th, 1pm PDT/3pm CDT/4pm EDT/9pm GMT Virtual Vision FM presents Nina Ashby, International Psychic and so much more!